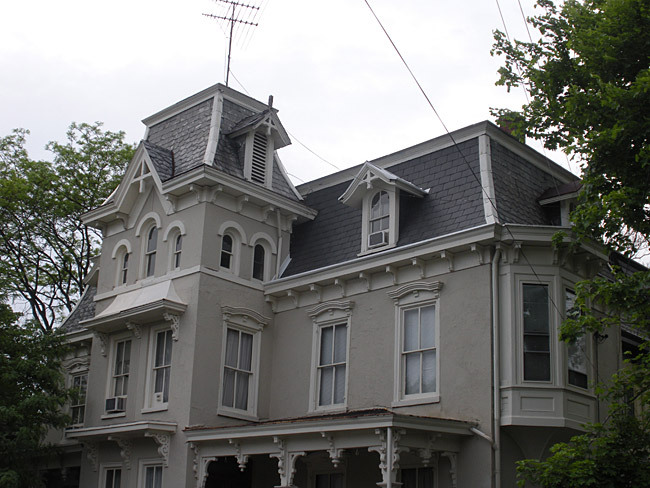 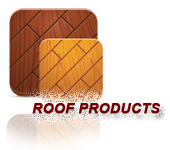 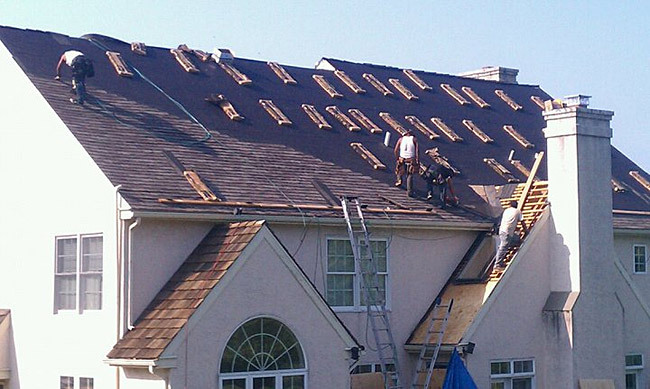 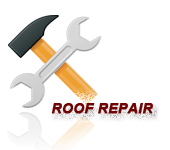 We are a locally owned and operated roofing company that has grown tremendously in the Delaware Valley since we first began in North East Philadelphia in 2005. 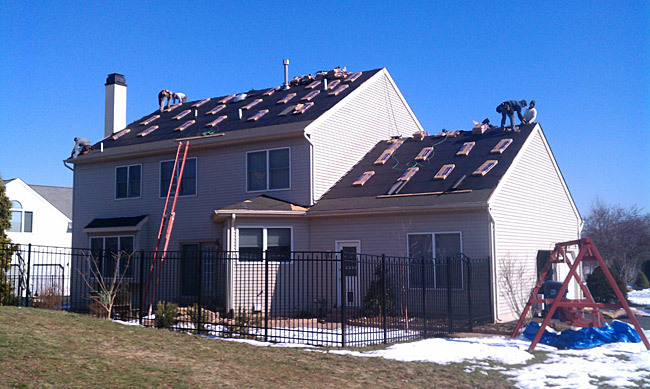 From homeowners to general contractors, property managers to local business owners, all have given DVC Roofing high marks for our professionalism and passionate commitment to customer service and high standards of installation. 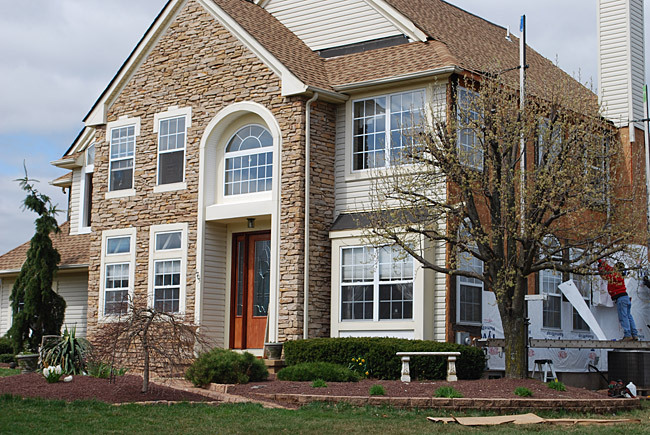 Over the years our staff has grown, our clients had become more diverse, and so, in July 2007 we added DVC Gutters, Siding and Windows to our list of services and became DVC Contractors Incorporated. 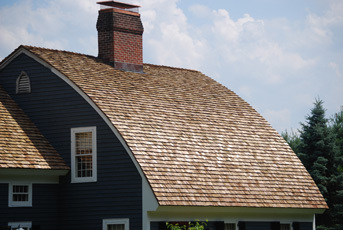 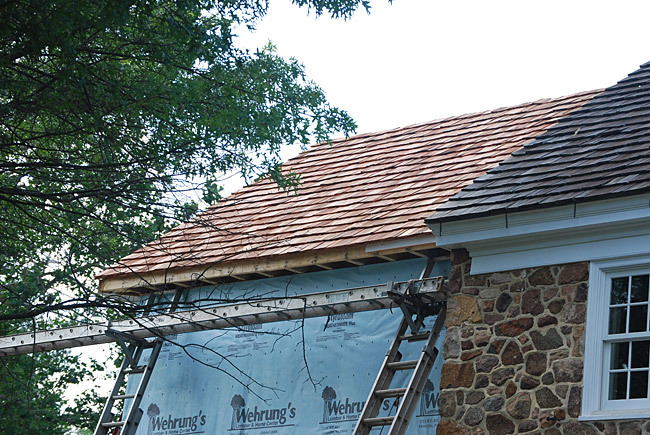 Adding these additional options to our roofing service list has turned us into one of the premier roof contracting companies in Bucks and Montgomery Counties. 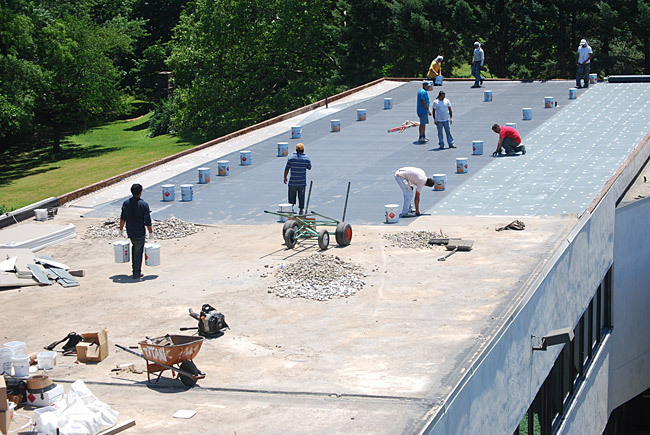 We want to work with you to establish a long term relationship and show you why DVC Roofing has become one of the most recognized company names in the BuxMont area.